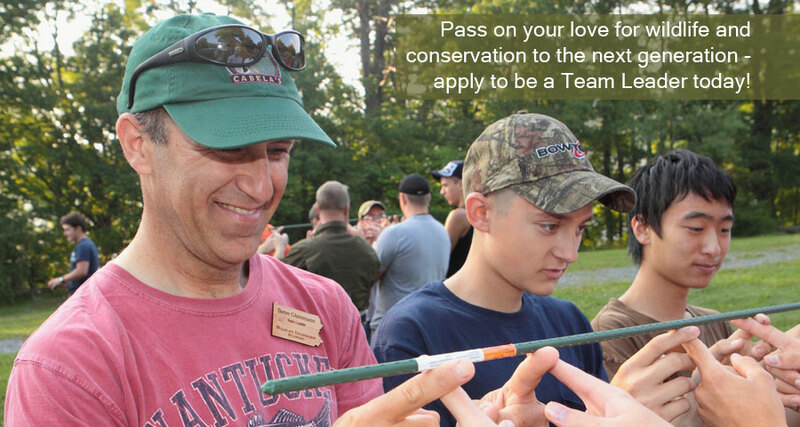 Are you an adult that is passionate about wildlife and the environment? Do you want to pass this on to the next generation? If so, we would like to offer you an opportunity to be an adult mentor at our 2013 Field Schools. Learn more.